"Ready-to-install surface for Fundo Plano shower elements." 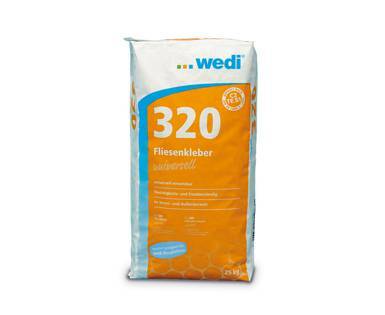 The wedi Fundo Top Plano is a sleek, finished surface for Fundo Plano floor elements and a high-quality alternative to traditional tiling. The one-piece, seamless element is made of a 6 mm thick, high-quality coloured material with an elegant look and a very pleasant feel. The material always feels just the right temperature and, at the same time, is very durable. It is also capable of bearing a wheelchair with no problem. The various Fundo Tops are perfect complements to the wedi Fundo Plano floor elements and are available in a variety of sizes. 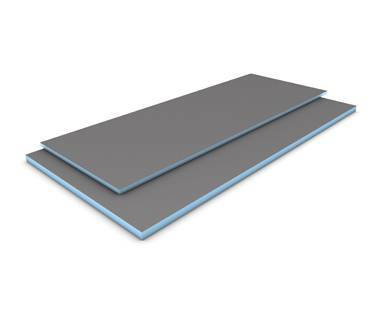 As a 100 % waterproof system component, the ready-to-fit Fundo Top Plano can be applied particularly easily and safely to the corresponding Fundo Plano floor element and can be flexibly adjusted right up to final installation. The non-slip and antibacterial surface ensures firm footing and maximum convenience while showering. This convenience is also reflected in the easy-to-clean and dirt-resistant surface. 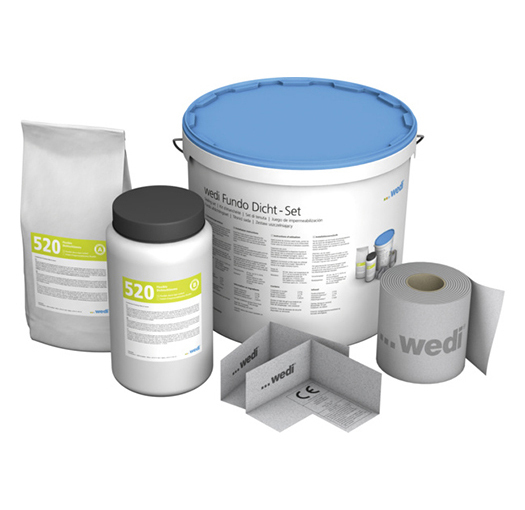 Whether large or small, square or rectangular – wedi Fundo Top is the perfect surface for Fundo Plano with classic point drainage. Together, this pair offers the right solution for every bathroom, simultaneously stylish and functional. 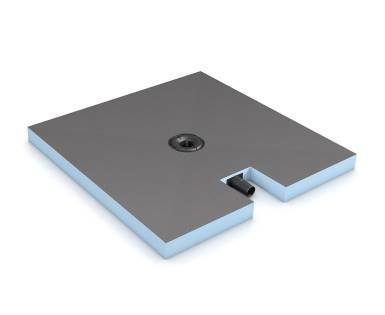 The Fundo Top and the floor element can be easily trimmed depending on the space situation. For tailor-made installation, straightforward and safe. These surfaces create a seamless, thus not only attractive but hygienic and low maintenance finish. Different shades and textures allow for a wide range of variations thus individually tailored designs. A homogeneous white floor surface can be combined with anthracite or grey variants in a natural stone look on the walls for example. What’s more, they are easy to cut to the required dimensions thus suitable for new builds and renovations as well. 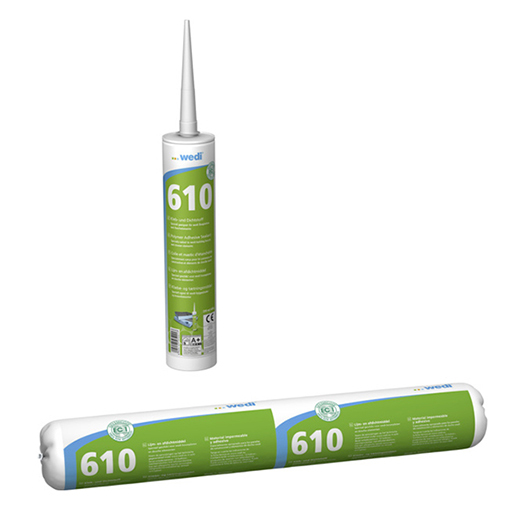 As a 100 % wedi system component, the Fundo Top is bonded onto the already installed Fundo shower element using wedi 610 adhesive and sealant. 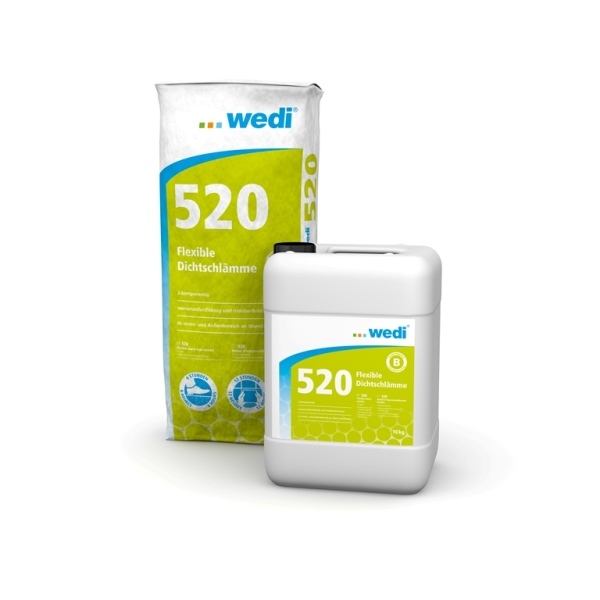 wedi Top Wall can be used on all common substrates such as tiles, plaster or plasterboard, among other things, as well as wedi building boards, wedi Subliner sealing membranes and wedi 520 sealant. The floor and wall surfaces in the wedi Top range can be individually adjusted to the required size and wall surfaces are also easily cut to desired shapes and dimensions thus allow for individual surface designs. These elements should be transported with great care and stored horizontally in the packaging intended for this purpose.